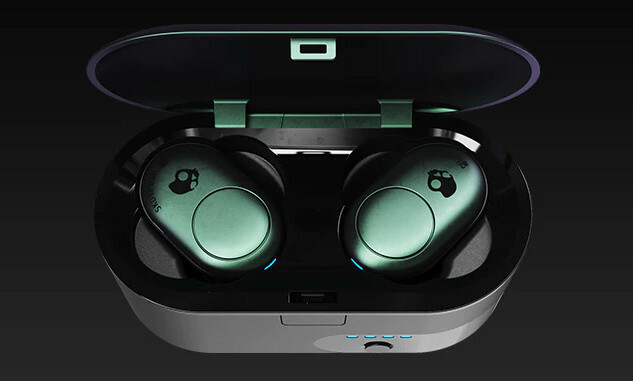 Skullcandy has launched Push, the company’s latest truly wireless earbuds with Secure FitFin Gels and Activate Assistant. It promises 6 hours of battery life, and additional 6 hours of battery life with the bundled case. The innovative form factor eliminates signal loss and easily control each earbud, says the company. 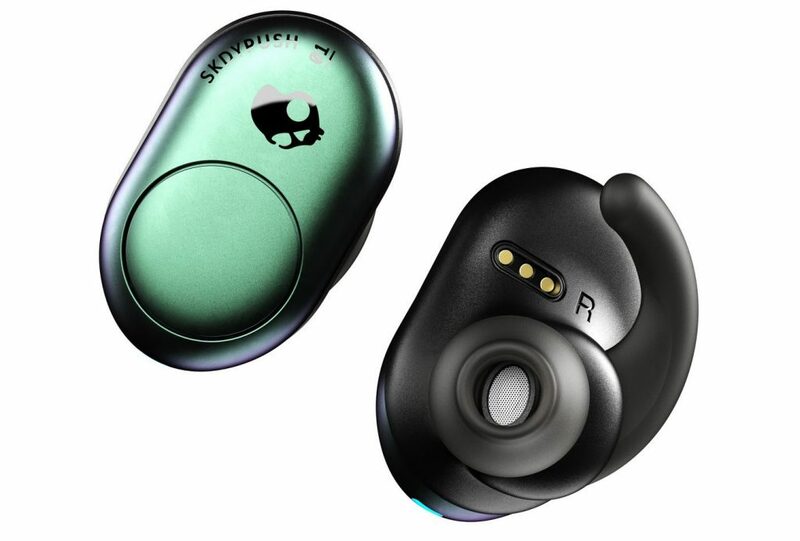 It has accessible button on each earbud and lets you Triple press either button to have your assistant help with sending a message, setting a reminder, and much more. You can tap either button to answer and end a call. Press the left earbud for two seconds to reject a call or put one on hold and turn up the volume with right button and left button to turn it down. 6 hrs of music from fully charged buds and 6 hrs from the charging case gives you a total 12 hrs of playback. The Skullcandy Push comes in Gray Day and Psychotropical Teal colors, is priced at Rs. 9999 and will be available through retailers across the country starting today, March 12, 2019.